One of the things Ipe and I have a mutual love of is travelling. I love visiting ruins, old buildings, monuments and on the extreme, I love anything that has to do with nature – beaches, mountains, forest… So I was looking forward to my Bohol vacation with my old high school friends. First thing we had to agree on was the place – there were lots to choose from. 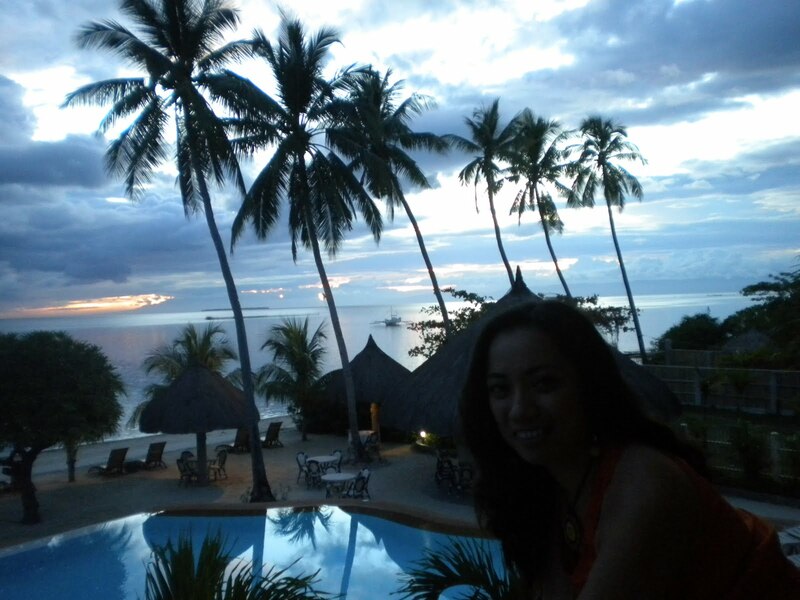 Personally, I would have chosed Bohol Beach Club for its beautiful swimming pool and beach. 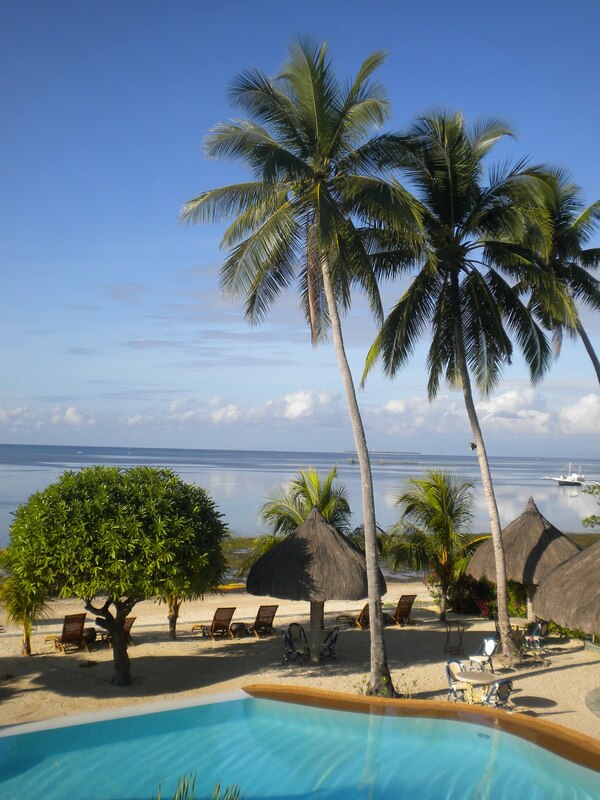 Reviews say that BBC has the best beach in Bohol. 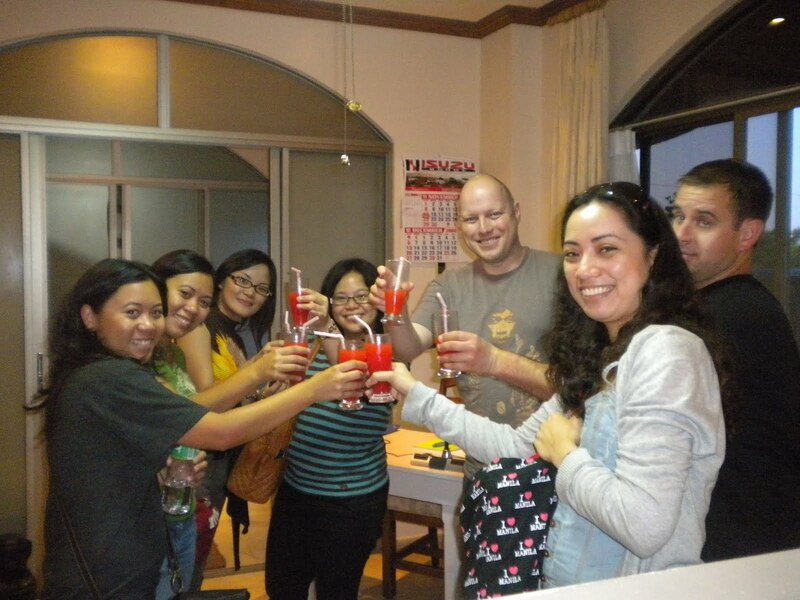 However, we all decided to go for Linaw Beach Resort since it had glowing reviews on the net. Cost-wise, it was okay. 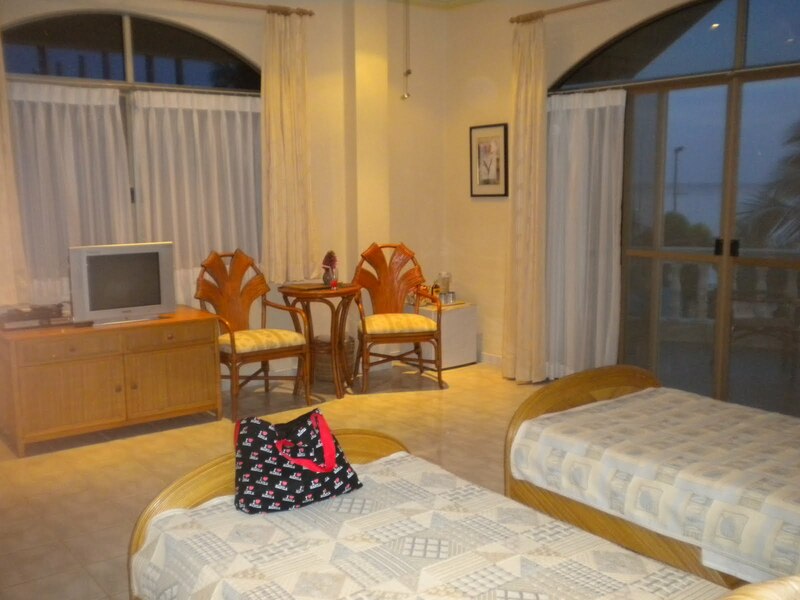 Lei and I got the twin room for Php 3,800. I loved the interior of the room -cozy, countryside feel. 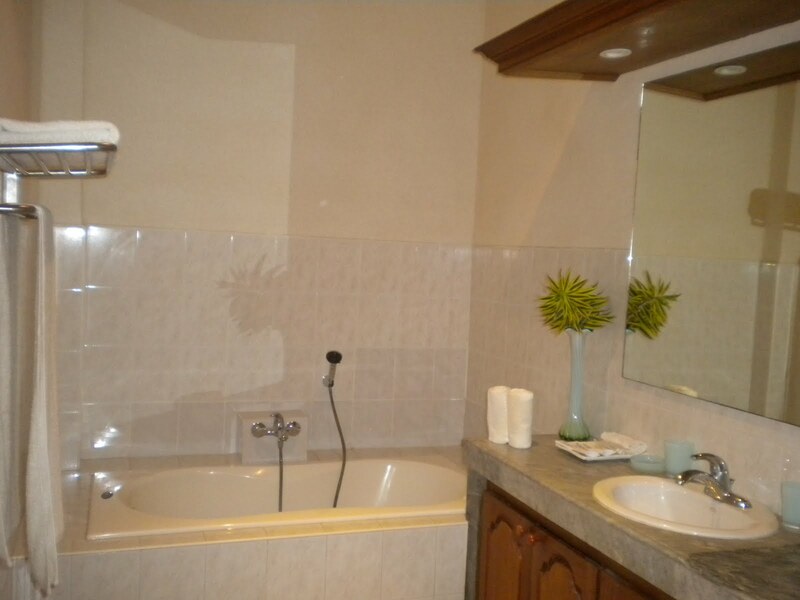 And it had a huge bathroom with bath tub. Sadly though, they didn’t provide us with bath gels or bubble baths so we weren’t able to fully utilize the tub. I didn’t take pictures of the pool anymore since it was kinda small for my taste. Hehehe – I live in a condo with a very nice pool so my standards are quite high. I have to say though, the people at Linaw are really accommodating and polite. From Rechiel (the receptionist), to Mang Nilo (our driver) and all the other manongs, gamely answering our questions on what to do, where to go. And the food was just yummy! 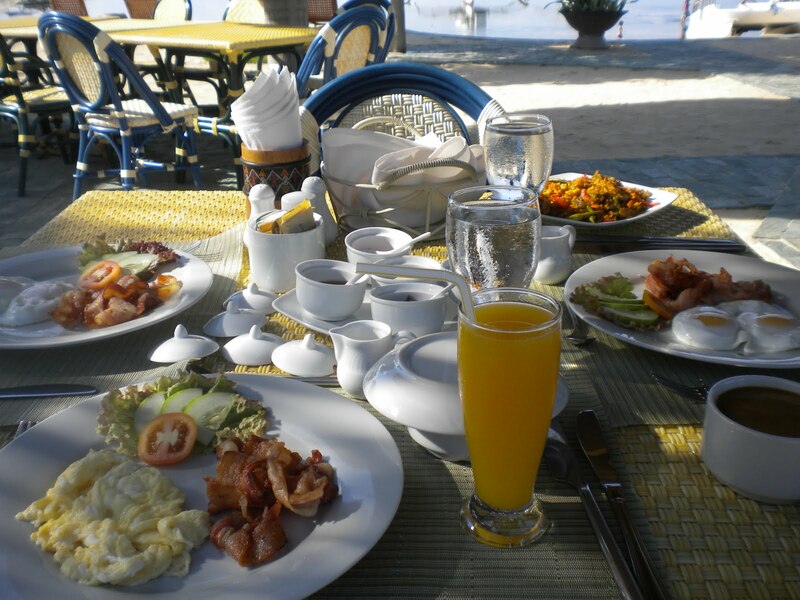 The food is not cheap though – my dinner set me back Php 800 while my breakfast cost me Php 350. 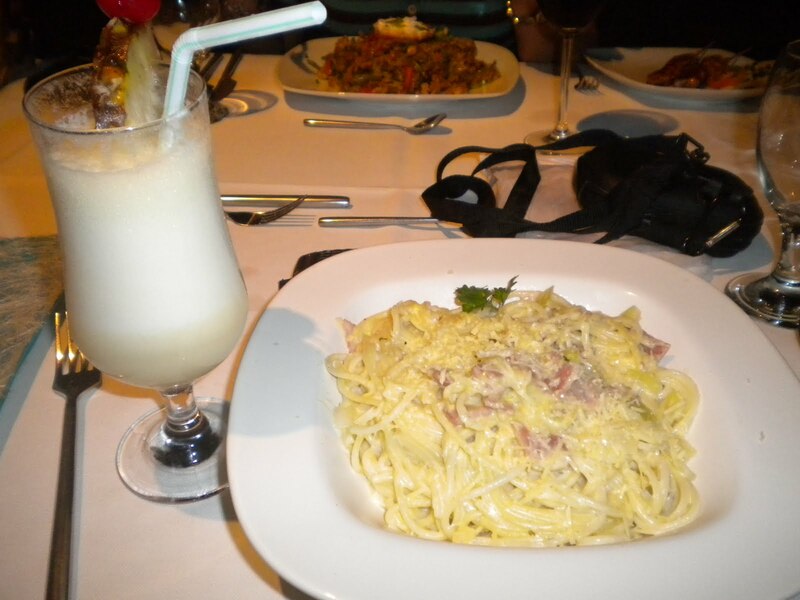 But it was worth it – the serving was good enough for two, and the food just taste heavenly. 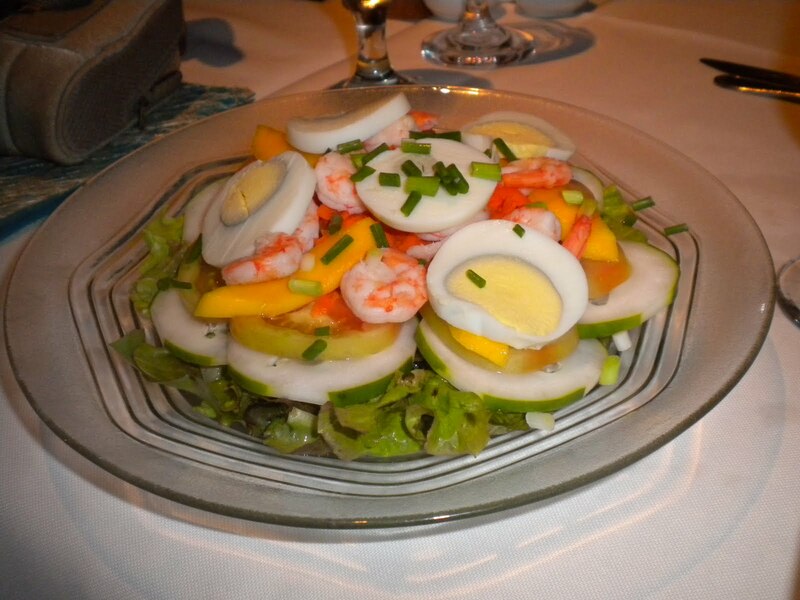 Bohol is a great place and the food is spectacular… I recommend it for vacations..
Hi! I agree with you. Bohol is so pretty and serene. I would love to go to Bohol rather than Boracay. I find it more interesting. Are you from Bohol by the way?